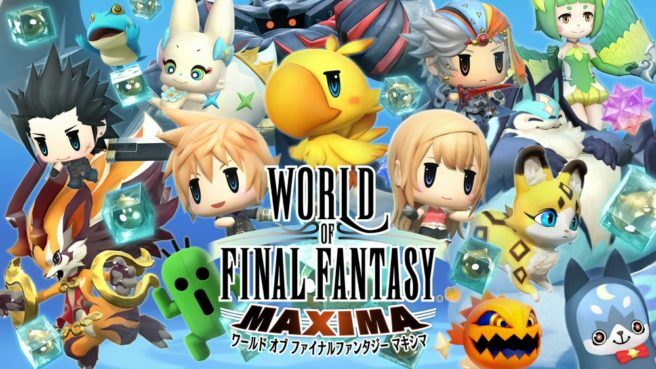 World of Final Fantasy Maxima can now be pre-loaded on the Japanese eShop. To download the game, 10.7GB of free space is required. Other regions should follow with pre-loading soon. World of Final Fantasy Maxima launches November 6 on Switch.